Team Work Makes YOUR Dreams Work!! 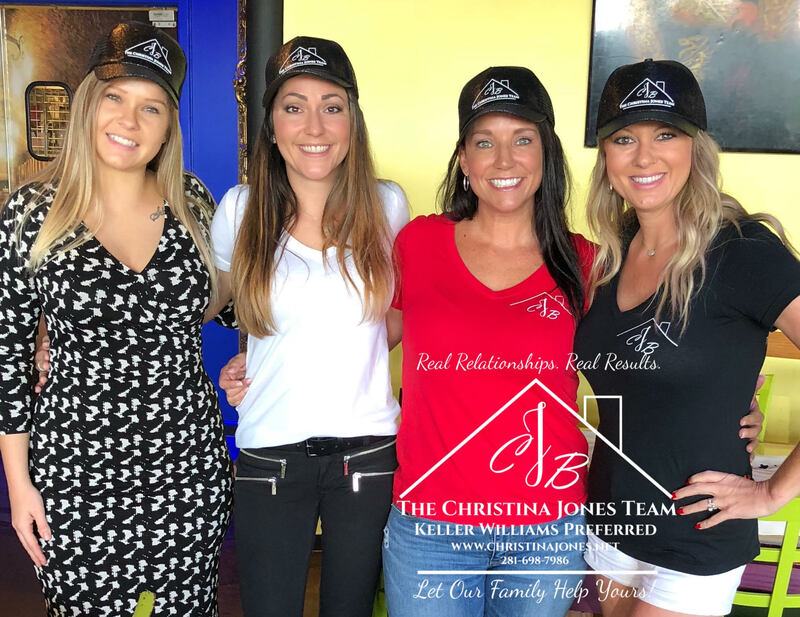 When you hire The Christina Jones Team you hire over 25 combined years experience! We are a family of high performing REALTORS who treat your family as we would our own. Along with the many lender and title partners we work with below are just a few more members of the important team that make all of our client’s transaction work seamlessly! Click here for client reviews and testimonials!